Fitbit Boston has rented an ice cream truck and will be giving away free ice cream in Kendall Square! I will be live blogging the event from 12:00 noon to 1:00 pm. 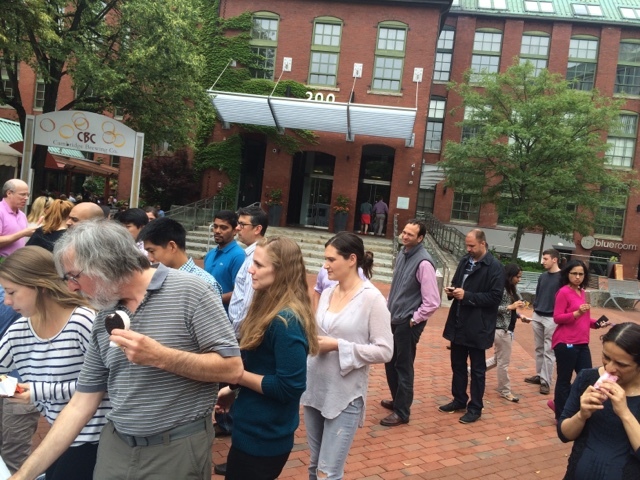 Watch this space or check in on #FitbitBoston on Twitter for details. 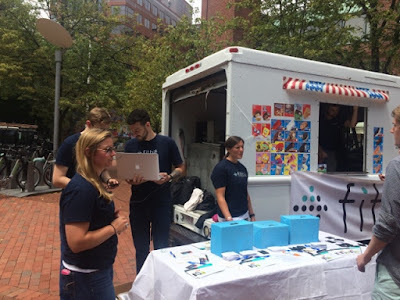 "Listen up, Boston — ahem and Cambridge — tomorrow from 11 a.m. to 2 p.m. head over to One Kendall Square for free ice cream, swag and employment opportunities courtesy of Boston's own wellness tracker, Fitbit. "The giveaways and sweet treats are to help raise awareness about this healthy Hub company and spread the word that their Boston office is hiring for multiple positions. With a current headcount of fewer than 50 individuals in office, Fitbit is in search of engineers, sales members, business-minded individuals and designers to join the active team. 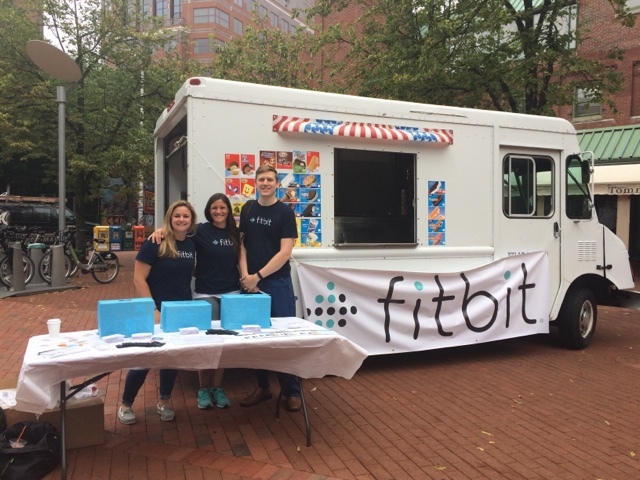 "Setting up shop facing Hampshire Street in Cambridge, Fitbit will have fun giveaways in exchange for software engineer referrals. 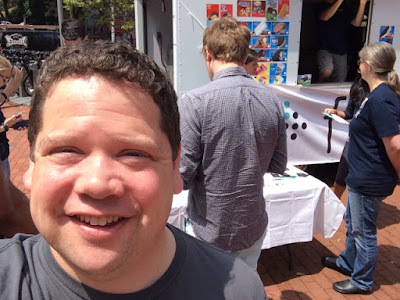 Members of the Boston office team will also be around to chat with anyone who is interested in learning more about possibly joining the company. 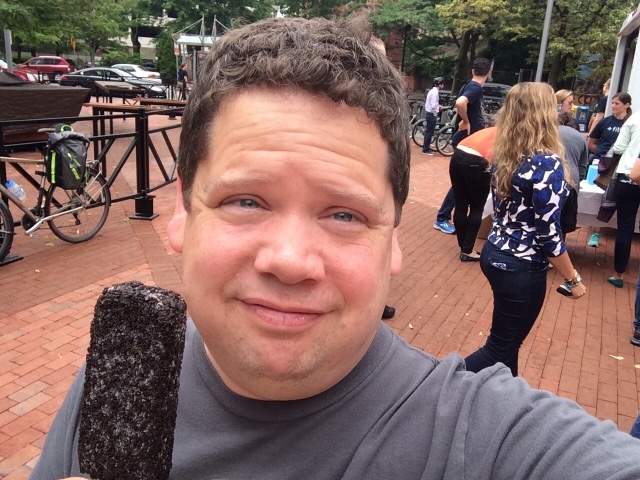 "So head over for a cone and stay for possible career opportunities. It's a sweet deal". They will be setting up at 11:00 am. Come on down! 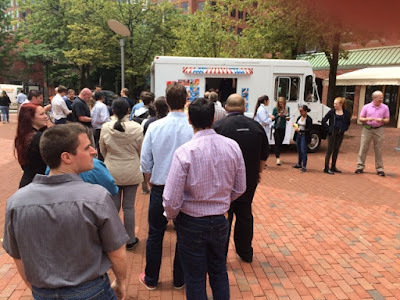 Fitbit employees have set up the ice cream truck! 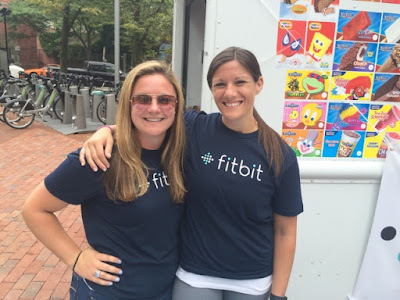 Need info about working at Fitbit Boston? Come down to meet a Fitbit recruiter! 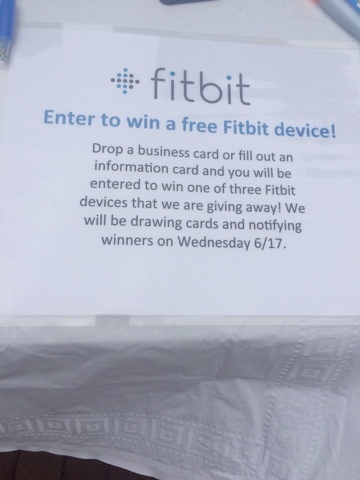 11:58 am: Win a Free Fitbit Device! I got some Free Ice Cream from Fitbit-Boston. 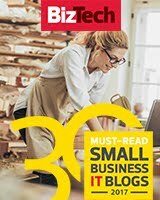 Come get yours! 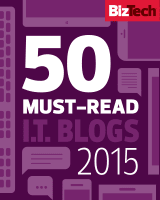 Need a software engineering position? Come talk to our amazing recruiting team! Handing out free Fitbit stickers and Fitbit temporary tattoos to the line forming. There us a really long line! 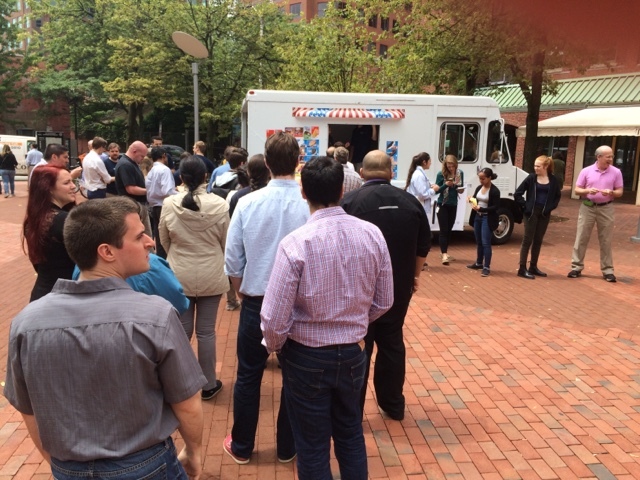 ...You would have thought free ice cream was popular or something? 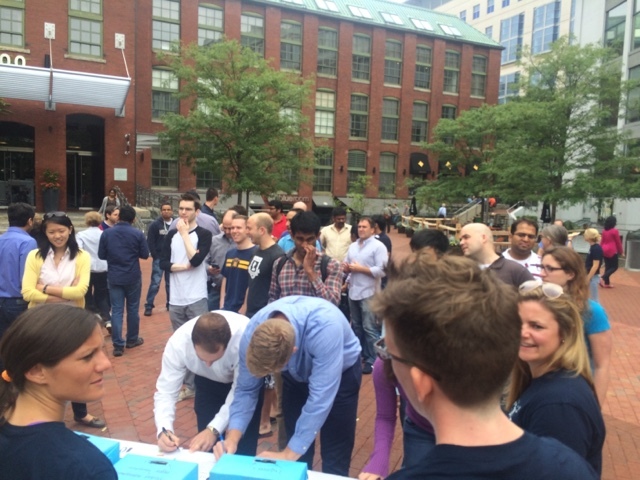 Today, Fitbit gave out over 1,030 ice cream novelty items, and had over 100 software engineers submit to the raffle! It was a great turnout, and I am glad I was a part of it.